Earning a Division I rating at state for Ensemble Acting were Nika Spaur, Bradley Yenger and Valerie Beary. Earning a Division I rating at state for Ensemble Acting were Sarah Matt, Hanna Anderson and Olivia Hopkins. Earning a Division I rating at state for Musical Theatre were Cole Folkerts and Nika Spaur. 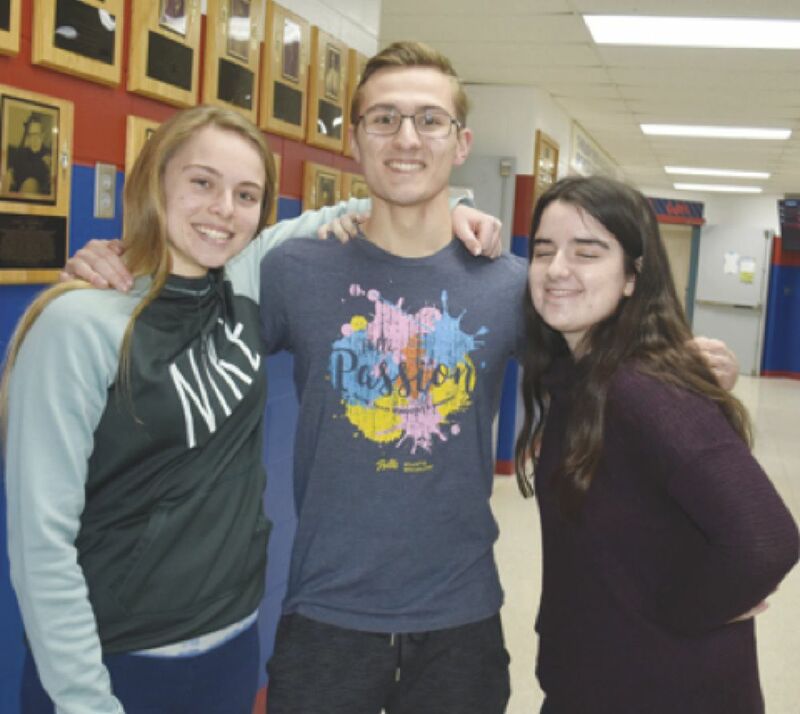 The Albia Large Group Speech Team sent six groups to state speech contest on Feb. 2 at Kennedy High School in Cedar Rapids, and came home with three I ratings. 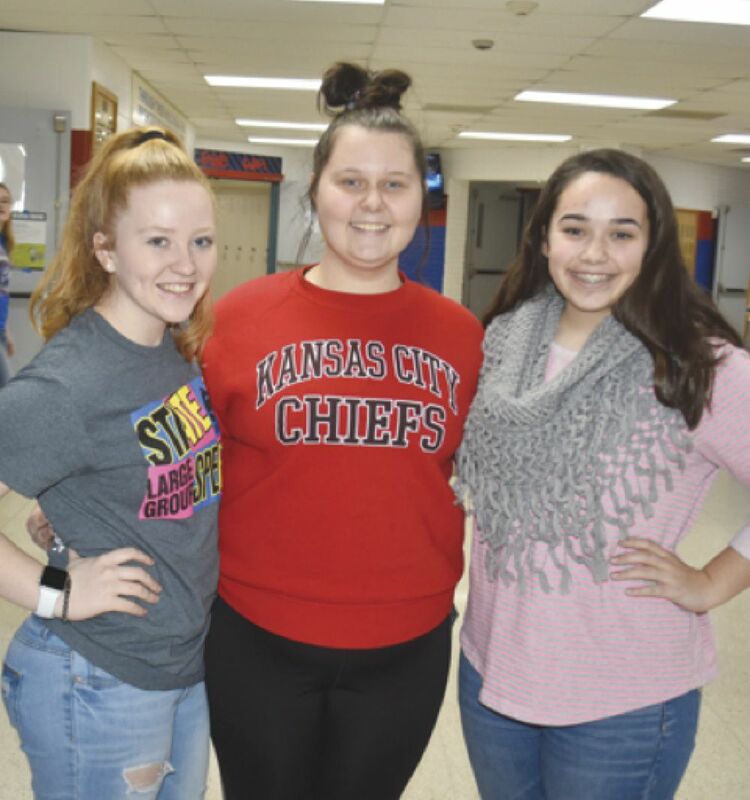 The Ensemble Acting team of Sarah Matt, Olivia Hopkins and Hanna Anderson earned a I rating as did the Ensemble Acting team of Nika Spaur, Bradley Yenger and Valerie Beary and the Musical Theatre team of Cole Folkerts and Nika Spaur. The Musical Theatre team of Travis Sheffield and Tayler Sample received a II rating and the Group Improv team of Ash Pickens, Bradley Amante and Andrew Wright received a II rating. The Group Mime of Cole Folkerts and Valerie Beary performed well but did not receive a rating. The team is coached by Katie Hicks and Kylie La Rue. Individual Speech is currently in rehearsal and will perform next at Eddyville-Blakesburg-Fremont on Friday, Feb. 15.